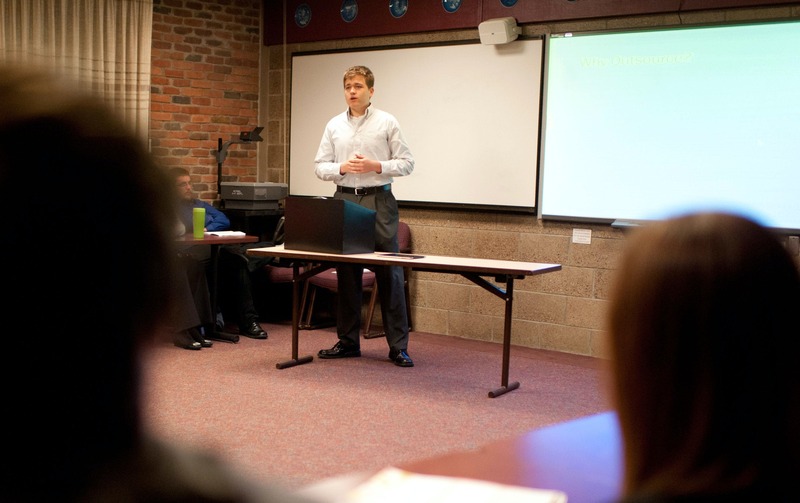 The Honors Program is about more than advanced coursework. It’s about getting the most out of your academic experience. 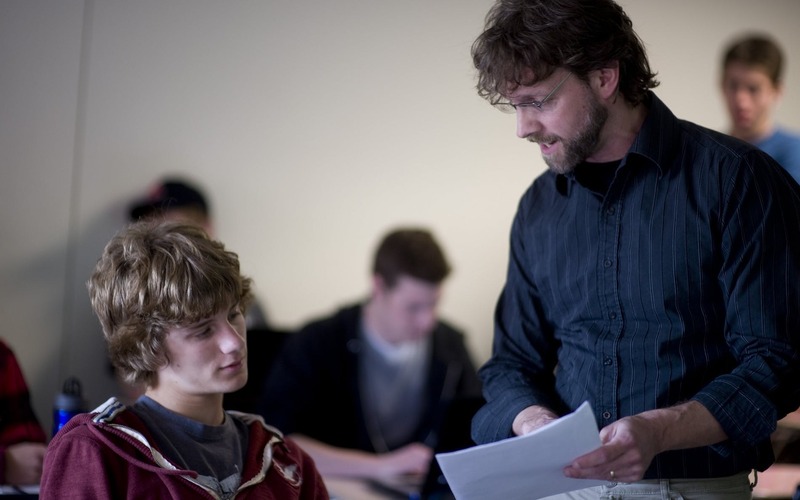 The Pietas Honors Program at Bethel is a broad-based, liberal arts program for advanced study. You’ll join scholars from every major for a rich, cross-disciplinary experience that will challenge and inspire your learning. Adding the Pietas Program requires no extra credits, so you can complete your degree within a typical timeframe. Additionally, students in the Pietas Honors Program receive all the textbooks for their four Honors courses for free. Build community with your peers and work closely with professors on advanced projects you're passionate about. Progress through your honors studies alongside the coursework for your major. Learn more about the application process and when to apply. See what recent Honors Program students have done for both supplemental course projects and senior projects.